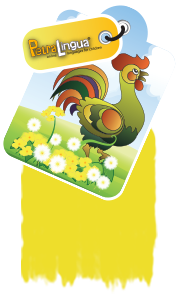 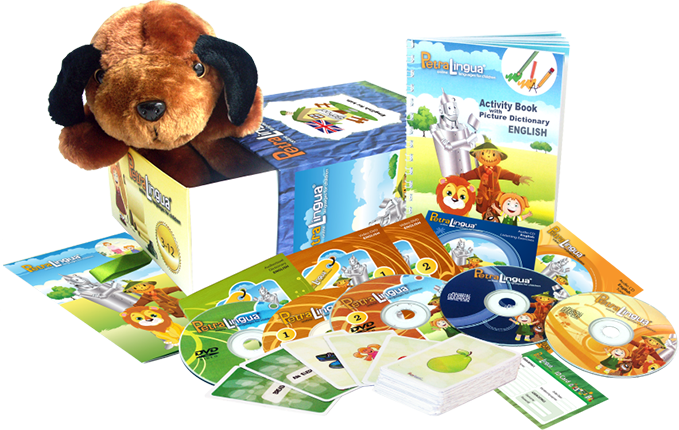 COMPLETE LANGUAGE LEARNING SETS Language learning sets with video DVDs, audio CDs, workbooks and interactive games for each lesson - English, Spanish, French, German, Russian and Chinese! 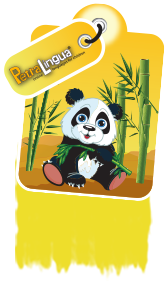 With the complete PetraLingua® multimedia language learning set your kids are now able to enjoy our colorful language learning videos on DVD, listen to all the songs from the course on CD and practice what they have learned with their activity books! 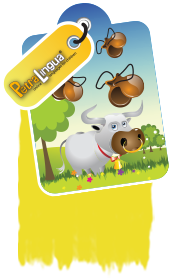 Also, we are offering you an exceptional possibility to combine your PetraLingua® multimedia language learning set with the course contents that are available online! 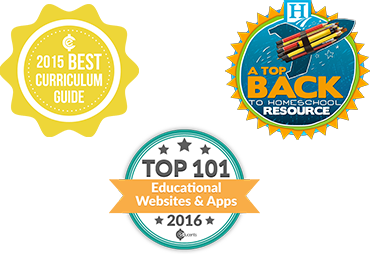 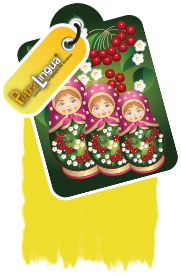 By purchasing the complete PetraLingua® multimedia language learning set, you get a year access to the PetraLingua® online course as well! 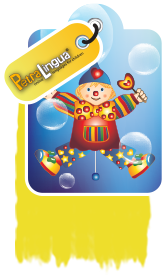 Don't forget that you can choose the language of the parent's guide brochure and activity book instructions! 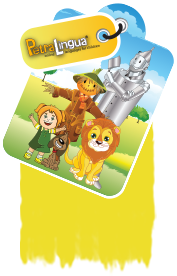 Click on the desired language to read more about each DVD set!